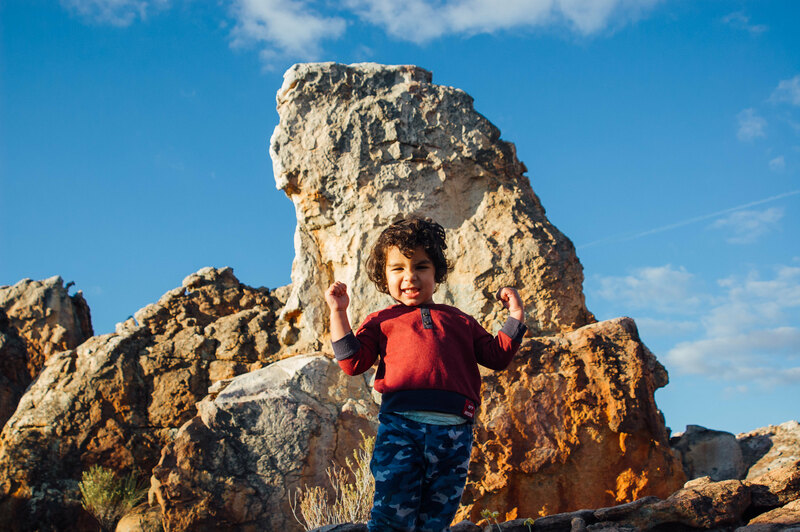 We absolutely loved Kagga Kamma and would have loved it more had we not gone with the kids. 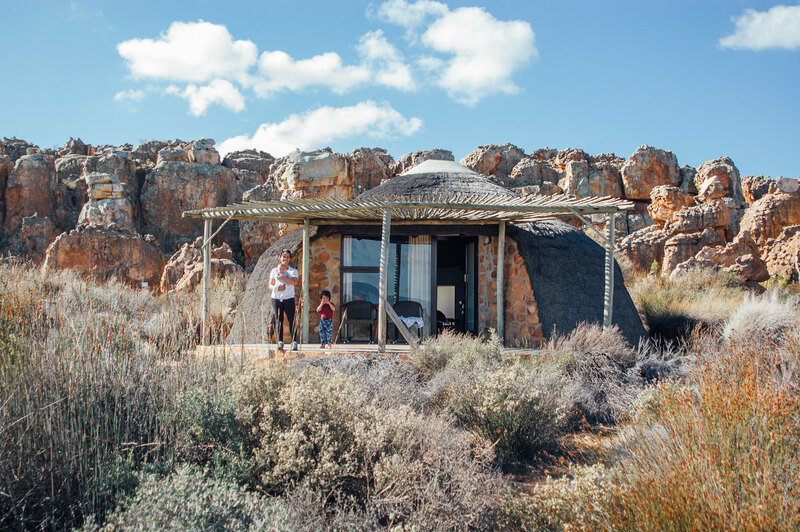 The Cedarberg calls for stillness, silence, an escape to the barren and serene landscape and if you have kids under age 3 you know that these don’t mix. I think we were the only people in the hut suites with screaming kids and we prayed their cries would not be heard in the stillness of an evening with the sun setting over the rock formation behind the lodging. 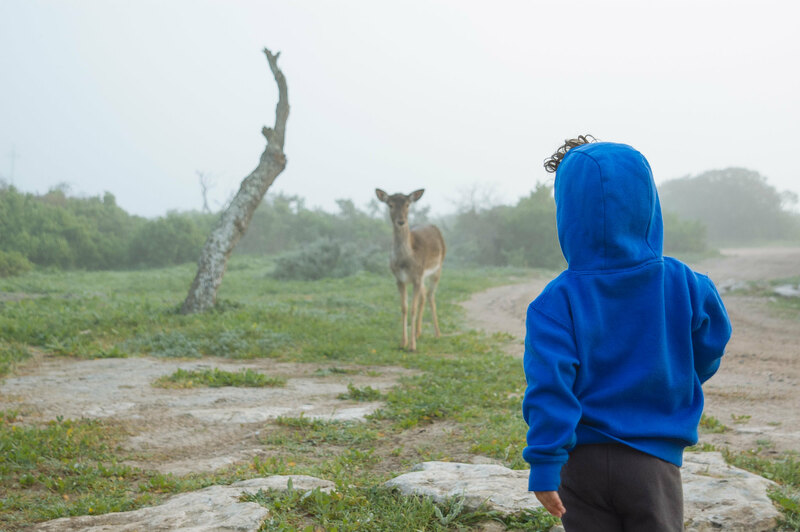 There isn’t much for kids to do there at all and all the added extra activities such as wad biking, nature drives etc are for more suited to older kids and teenagers. 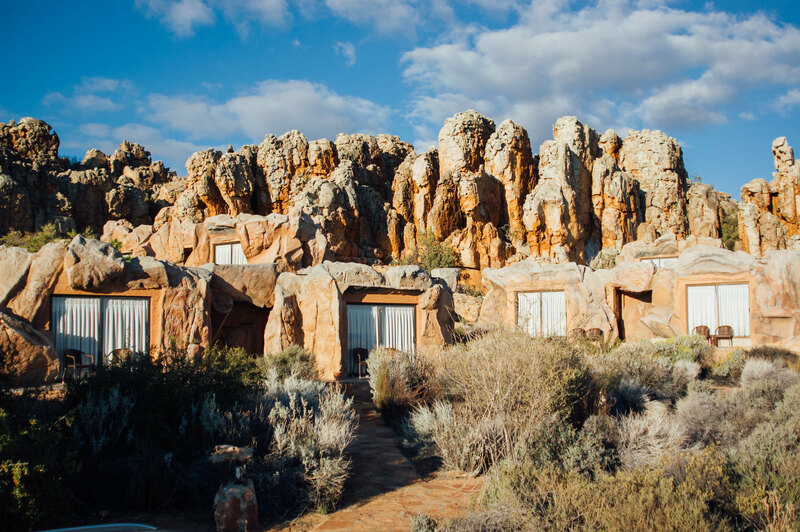 Of course, honeymooners would really enjoy the serenity here from their cave suites and be able to enjoy hours of the sun makes its way across the arid landscape. The fireplace in the bar and restaurant were oh so welcome in the cold. The pool was closed for renovation, but definitely make your way put to the cross on the mountain top for some incredible views and if you’re wanting to splurge indulge in a spa treatment up top there. 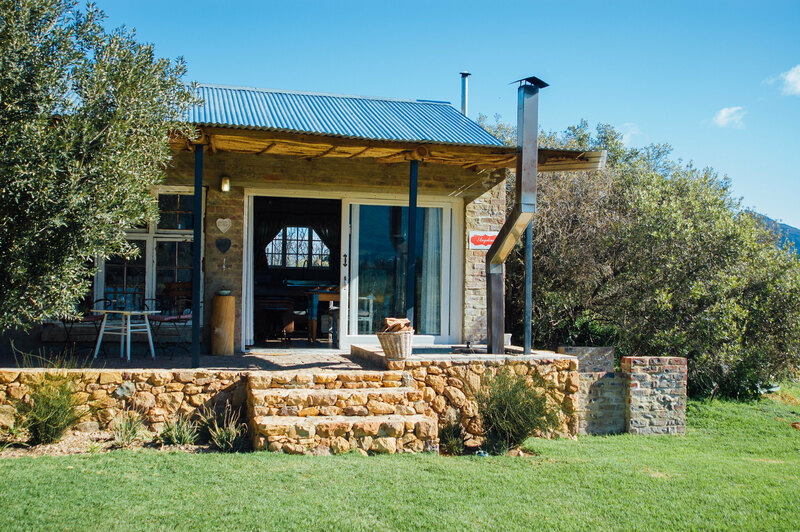 Think wood fired hot tubs, indoor fireplace, modern farmyard cottage and mountain views. We happened to stay a country chic cottage meant only for two ( Angelino) but brought our baby Joshua along too. They were very accommodating in allowing us to stay despite the NO Child policy for this cottage. Families cottages however were just down the road from these ‘Honeymooning Cottages’. There’s nothing quite like waking up and getting to sink into an outdoor hot tub, and again after lunch and in the cool, darkness of the night. We walked through the orchards of this working farm, strolled around Tulbagh town and returned to braai on the porch. We savoured the indoor fireplace just before we discovered it let too much smoke in the room but the heater kept us cosy and we read, dipped and lounged to our hearts content and took pleasure in simple countryside living. 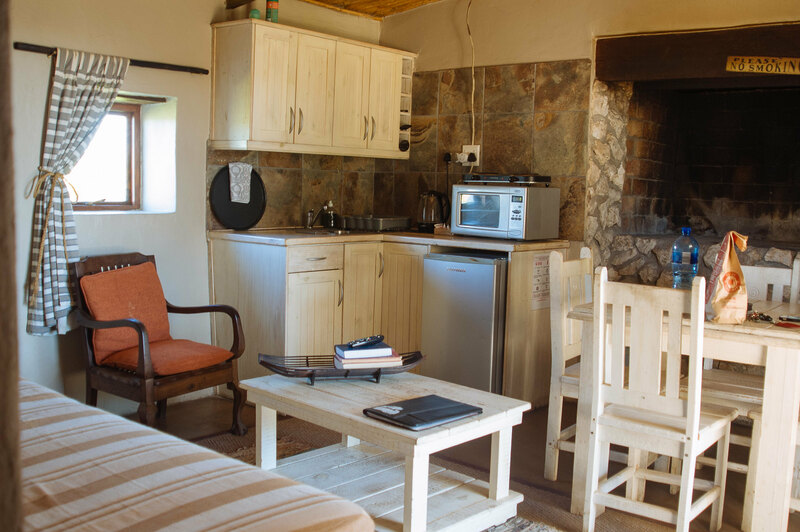 Have a look and book one of the Bergsicht Country Cottages. 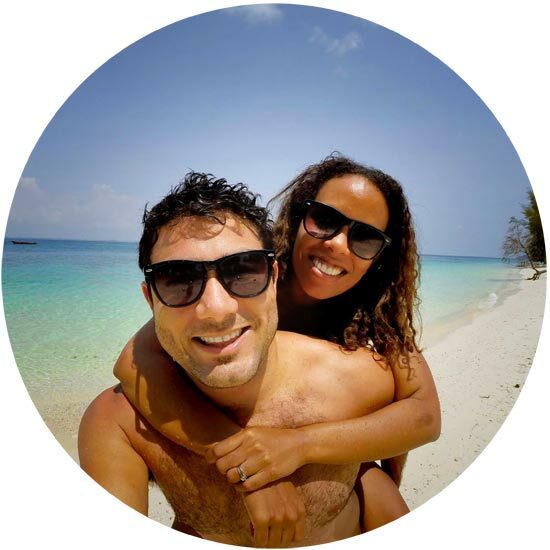 A game reserve without predators, Thail Thail is a great choice for families with young kids. 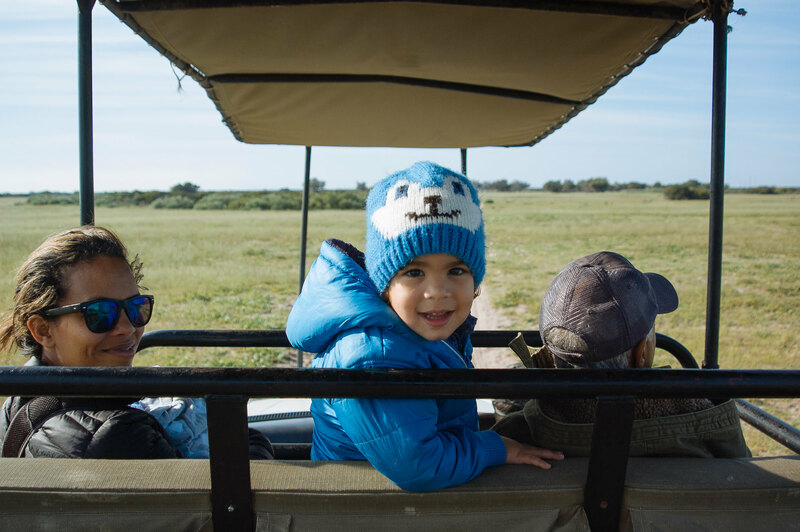 Caleb absolutely loved the game drive where he got to spot giraffe, zebra and various kinds of antelope. Our attempt at a nature trail failed before we could ever get going- but such is life with a baby and a toddler. The first time we came to Thali Thali, it was just us to in a tent, this time we stayed in a farm cottage perfectly positioned right beside the playground. indoor braai, electric blankets and panel heaters made this a good choice in winter and we had a mild evening that allowed us to braai outdoors. 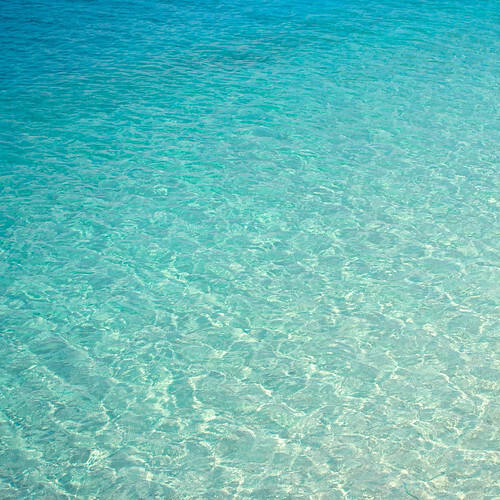 Summer here would be lovely too as they have a pool. 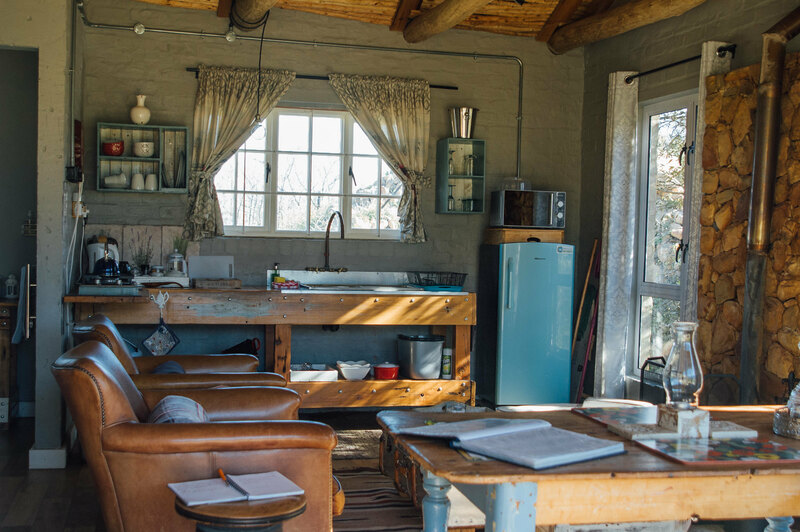 Only a short drive from Cape Town, this place is perfectly positioned to explore the West Coast from.